Are you looking for a new summer party jam, but you can’t find anything that specifically references your favorite Norwegian World Rally Championship driver? Do I have a single for you! 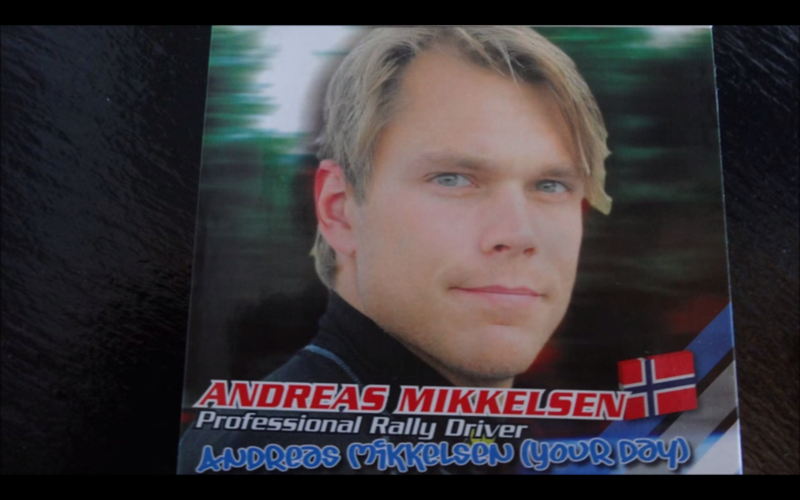 This is the (unofficial) Andreas Mikkelsen fan song ‘Your Day.’ Reddit’s r/Rally and user ShakedownMag turned this thing up. I do not know how. The lyrics are below.